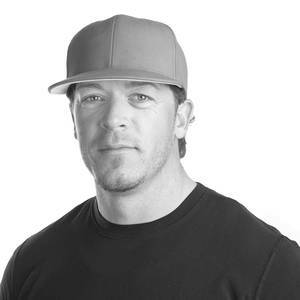 Todd Pedersen is the founder and Chief Executive Officer of Vivint Smart Home. Under Todd's leadership, Vivint has evolved from a dynamic startup to the leading smart home services company in North America. Todd founded APX Alarm in 1999, which became one of the largest residential security companies in North America. The company rebranded to Vivint in 2010 and later launched an innovation center to pioneer the development of new smart home technology. In 2012, the Blackstone Group acquired Vivint for more than $2 billion. Todd led the incubation and launch of Vivint Solar, which had a $1.5 billion IPO in 2014 and became the second largest residential solar power provider in the United States. In 2017, Fast Company named Vivint to its list of the World’s 50 Most Innovative Companies. As a result of his efforts in the business world and in the community, Todd has been named an Ernst and Young Entrepreneur of the Year, Utah's Entrepreneur of the Year by Mountain West Capital Network, and was inducted into the David Eccles School of Business Hall of Fame.